What a bargain. Five packs at the price for one. Use code 20SNSPRIME for 20% EXTRA off Subscribe and Save! OOS I ordered the last 8 using two different Amazon accounts lmao. I know what Im doing and already found ways around what you said as I have …I know what Im doing and already found ways around what you said as I have successfully done this plenty of times in the past, but thanks for the advice kid. Surely has to be a glitch. Thanks, just cancelled and re-ordered an item to add this. Don’t think so, says was £13.45 now £2.13. If this deal is not lava what is this. Use code 20SNSPRIME to get 20% off Subscribe and Save too, makes it £1.59! Does the preorder amazon glitch still work? Cancelling a pre order in order to get around buying £20 of products for an add on item. 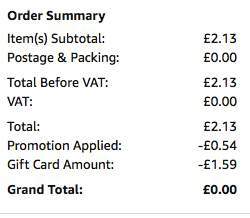 Cancelling a pre order in order to get around buying £20 of products for …Cancelling a pre order in order to get around buying £20 of products for an add on item. Then yep, that still works. Not so much a glitch as a workaround. Yeah, I've tried that before. Good to cancel after it's shipped. They're not going to force you to pay for a pre order you no longer want, so it'll never be patched. 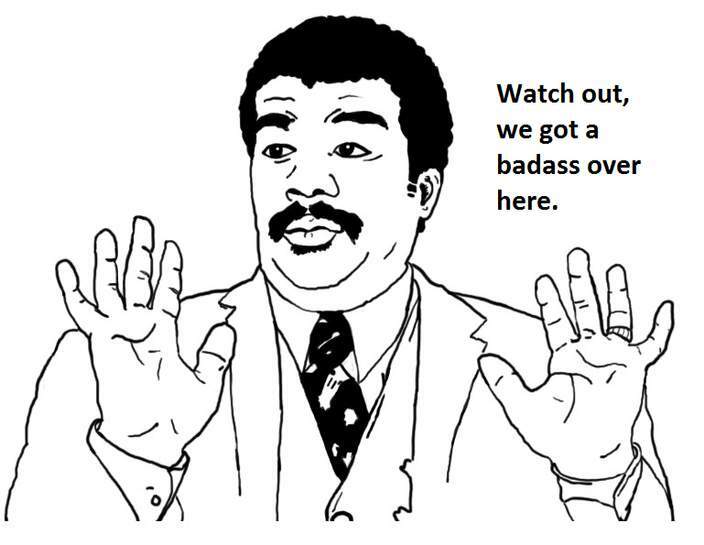 You mad that I just got 40 boxes of Crunchy Nuts for under £8? Hahaha. "Local resident rushed to hospital after laughing and chocking on a crunchy nut cluster"
I can see the headline in the local paper: "Local resident rushed to …I can see the headline in the local paper: "Local resident rushed to hospital after laughing and chocking on a crunchy nut cluster"
"12.5 Kelloggs Nut Cluster packs for sale"
Should've been quicker little kid! I'm pretty sure you didn't as it said only 4 remaining before I bought the last 4. Managed to add to basket before it went unavailable. Hopefully it's fulfilled! Cheers OP. I'm pretty sure you didn't as it said only 4 remaining before I bought the …I'm pretty sure you didn't as it said only 4 remaining before I bought the last 4. "Not yet dispatched - Delivery estimate: We need a little more time to provide you with a good estimate. We'll notify you via e-mail as soon as we have an estimated delivery date." Keep an eye on your email. Amazon have a system in place to cancel multiple orders using different accounts. Managed to just place an order at 02 : 30 despite item being out of stock. Says they'll deliver when stock arrives, no date given. For this price, that's fine by me. Keep an eye on your email. Amazon have a system in place to cancel …Keep an eye on your email. Amazon have a system in place to cancel multiple orders using different accounts. I know what Im doing since I have found ways around that as I've managed to successfully do this plenty of times in the past but thanks for the advice kid. you think you've got 40 boxes, wait and see if you have, if or when they arrive. Shame you only got 4, I got 8. I'm gonna bath in this stuff, and give some out to food shelters too. Maybe you should follow, kid. Shame you only got 4, I got 8. I'm gonna bath in this stuff, and give some …Shame you only got 4, I got 8. I'm gonna bath in this stuff, and give some out to food shelters too. Maybe you should follow, kid. Now that’s what I like to hear..everyone’s a winner..
Hope you don't give to homeless shelters the stuff you bath in, extra crunchy bits anyone ??? Back in stock....I have just ordered!